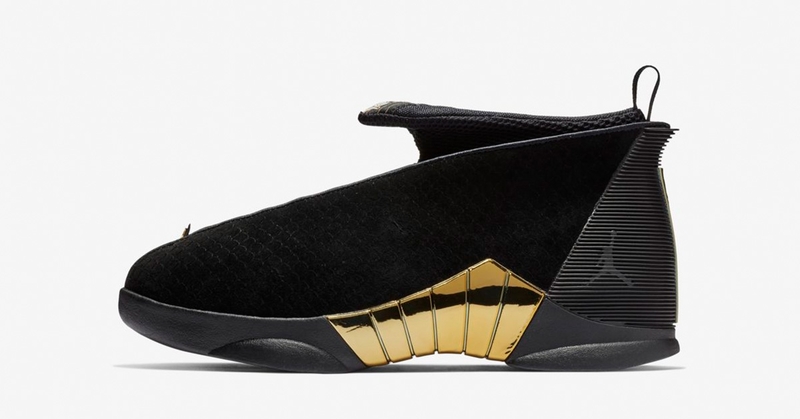 In this post you’ll be able to find the informations you need about the Nike Air Jordan 15 Doernbecher 2018 in order for you to buy the sneaker. 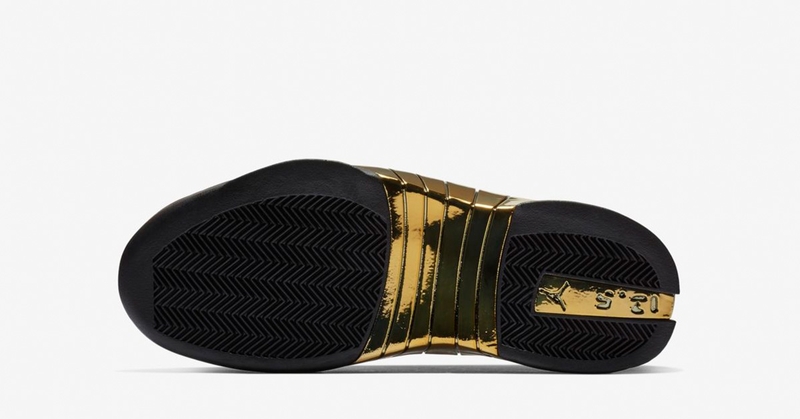 The technical term for this colorways is ‘Black/Metallic Gold’ – if you like what you see this might be the right shoe for you. 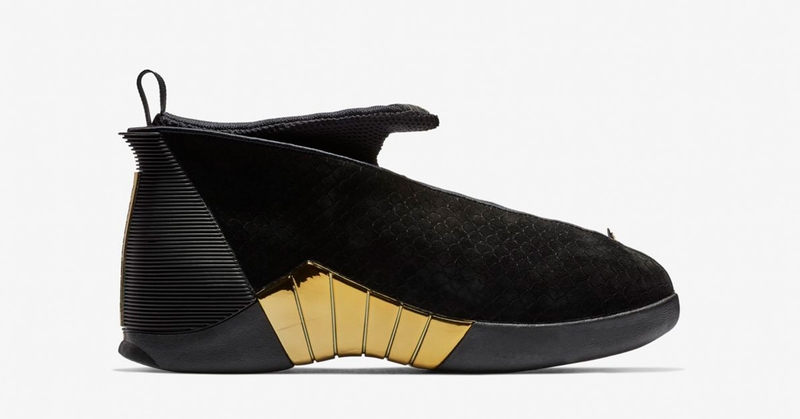 Where to buy the Nike Air Jordan 15? 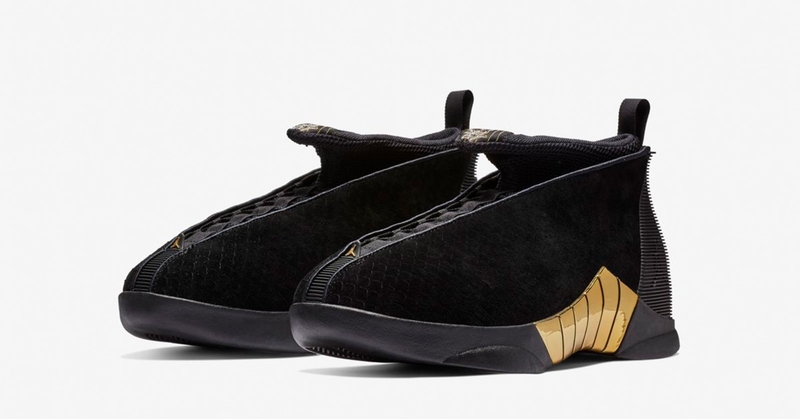 As you know the Nike Air Jordan 15 Doernbecher 2018 will be releasing soon. 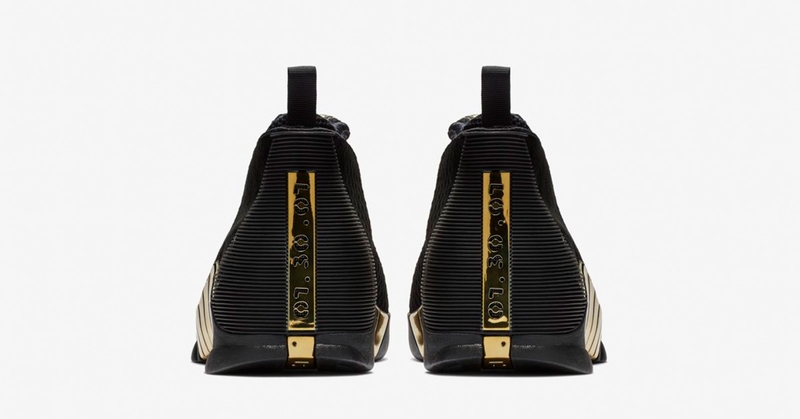 The shoes are planned to be releasing on 14. December, 2018.